Join us for an afternoon of exploration into South American wines. from Chile and Argentina. 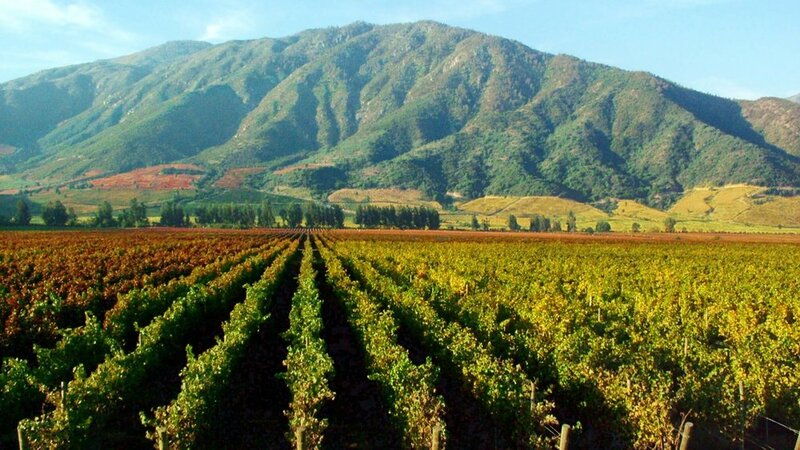 Local wine expert, Adam Davidow, will discuss the beginnings of wine production in South America’s most prominent wine growing regions: Chile and Argentina. Learn how these four wineries have roots within France and Italy!